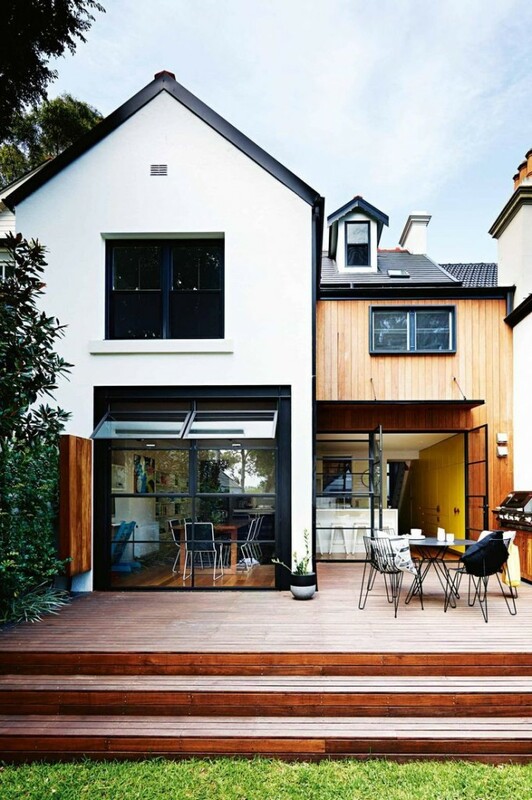 One of my favourite Pinterest boards that I regularly pin to is my Dream Home board. Some people have travel aspirations, some people go nuts for ice cream recipes (ok, I do these things too) but for me my biggest weakness is imagining my future Grand Designs episode. 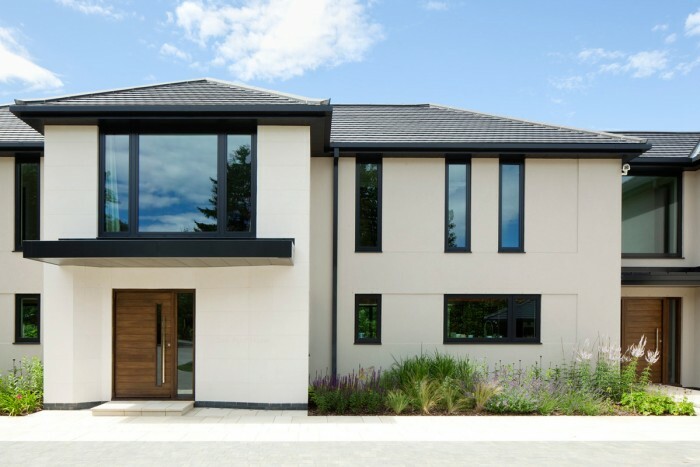 The one in which we turn a modest semi detached into a modern masterpiece… or something along those lines. Back to reality. It doesn’t take building a whole new home to create your dream home. You can make a big impact with a few easy to implement changes. My sister has just bought her first home and with help from B&Q we’ve been researching ideas to make the front of her fixer upper look more up to date. It’s a terraced home which was in desperate need of some attention. After gutting the interior, adding a new kitchen and bathroom, new floors, painting walls and putting a much needed door on the downstairs bathroom (yep, no door there previously) they are starting to focus on the front of the house. As I am not (yet) a homeowner and live in a flat I have not had the chance to work on this kind of project before. You can imagine how excited I am about it. But I have to reign myself in quite a bit. After months of securing their new home, going through the buying process, getting all the necessary work done and moving a toddler and a teenager in, we need something quick, easy and cost effective. 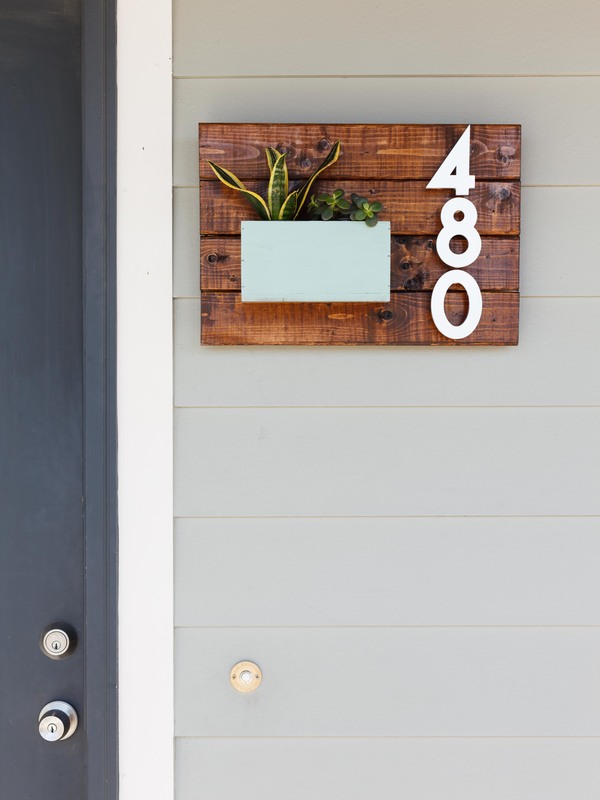 Following these fantastic tips from B&Q we can take some of the design elements from the buildings on my Dream Home board and use them to create an entrance that’s welcoming and beautiful. 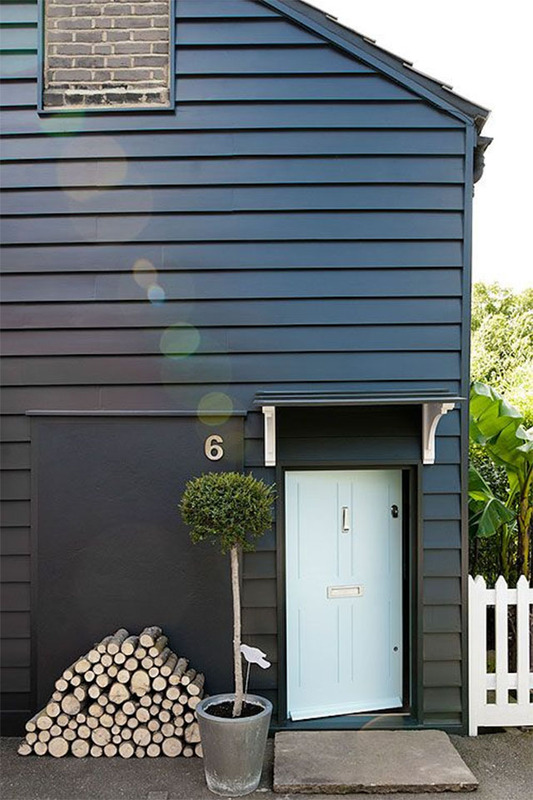 A little black masonry paint can go a long way! 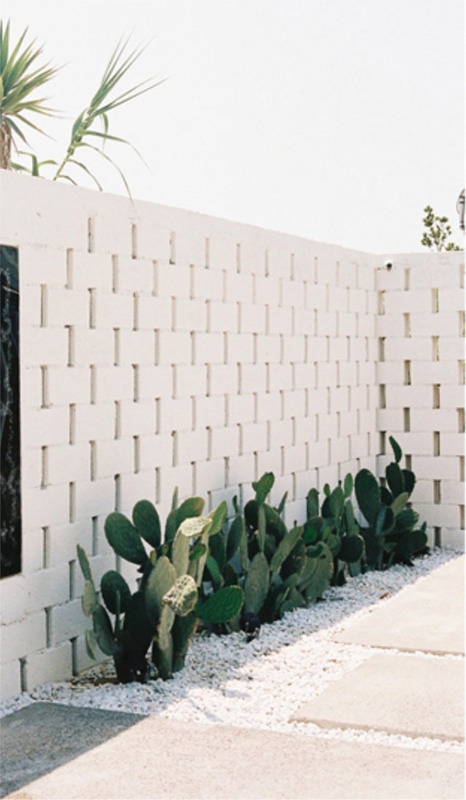 We’ve been looking at how creating a monotone facade to create a blank canvas to work with that looks chic and effortless. 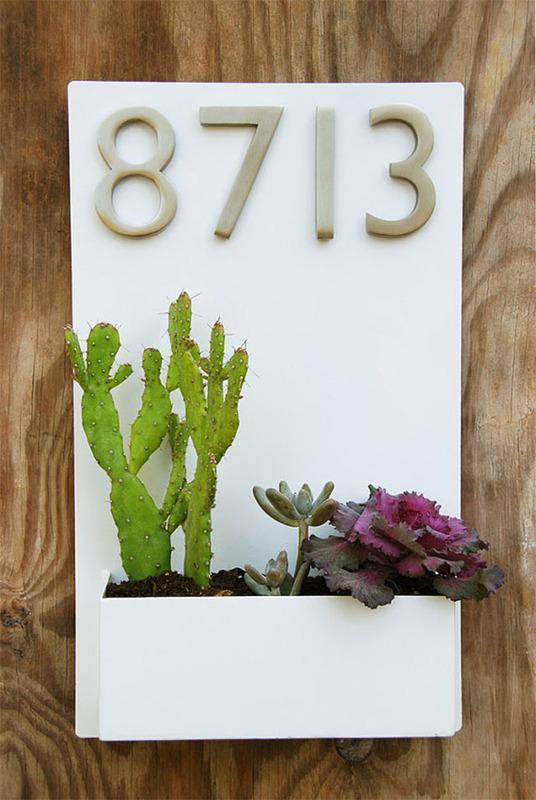 We’re going to have a little fun adding a house number and DIY it of course! 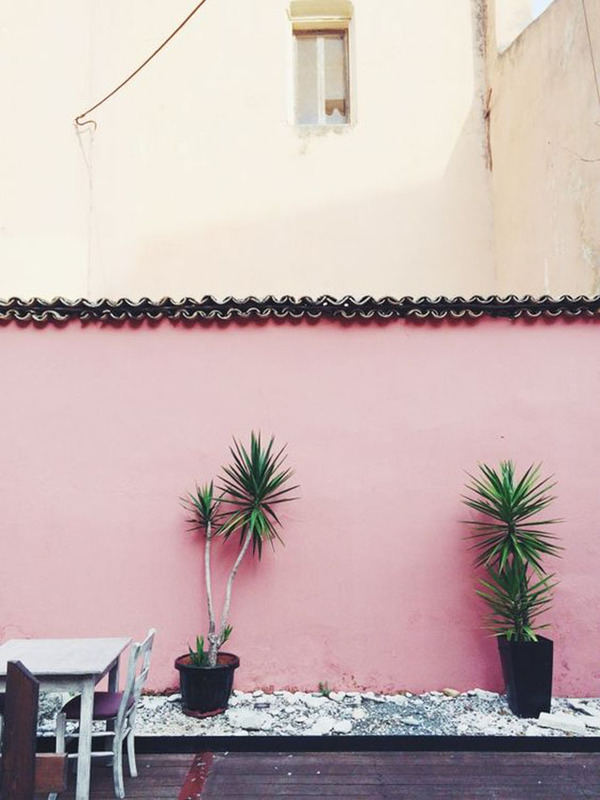 You can never have too many… Plants! 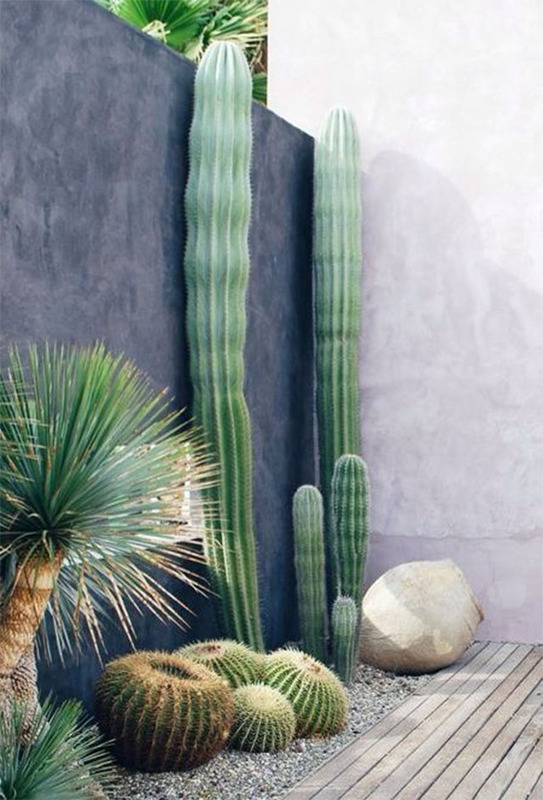 I know you all get this one… But for easy upkeep we’re thinking pots and succulents with fresh slate to fill in the space between them. 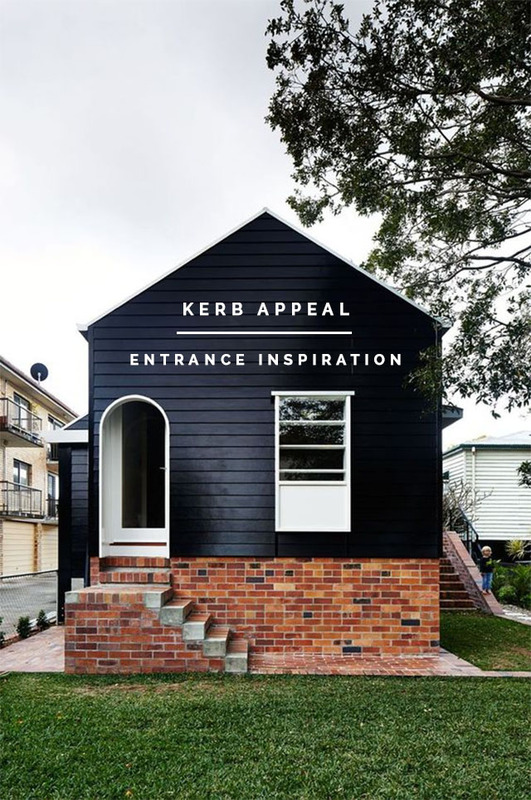 For more kerb appeal inspiration head over the B&Q’s ‘Make an Entrance’ Pinterest board and make sure you come back next week to see how we’re putting these ideas into practice! Omg that first house is so pretty and open.